A Special Occasion Bridal – Offering everything you need to look your best on your special occasion! Offering everything you need to look your best on your special occasion! We know you want to look your best. 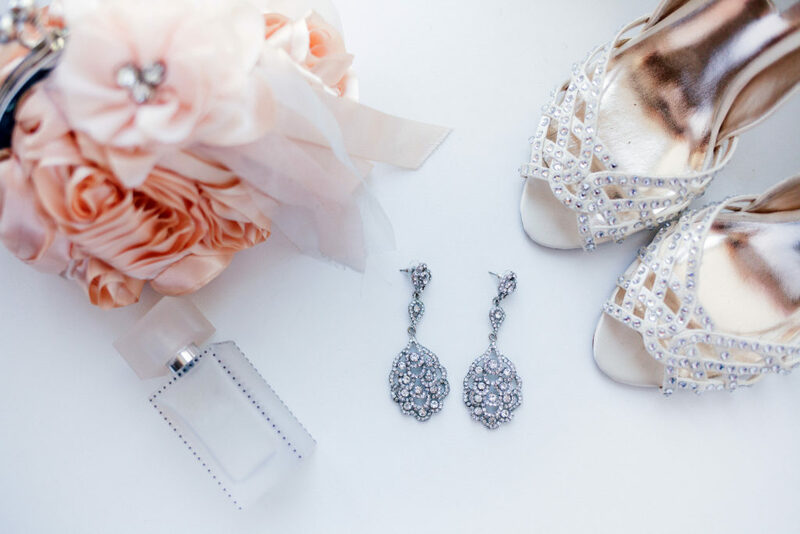 From Prom & Homecoming to your wedding day, we have everything you need to make a statement. Stop in today to browse our unparalleled selection of gowns, tuxedos & accessories. A Special Occasion Bridal is the only Southern Illinois Authorized Maggie Sottero/Sottero Midgley dealer. Maggie Sottero is one of the most recognized and sought after bridal gown manufacturers in the world. Maggie Sottero delivers innovative designs, superior quality and best-in-class service. Whether your style is classic and traditional, or bold and dramatic - it all starts with how your wedding dress makes you feel. On the day when all eyes are on you, feeling confident and beautiful is something every bride deserves.